We’ve got a jam-packed edition of TTR for you this week! During NXT TakeOver Brooklyn III, we saw two new champions and a surprising debut. SUMMERSLAM was at least twenty hours long, and neither one of our hosts watched the entire show! However, they both loved the main event. 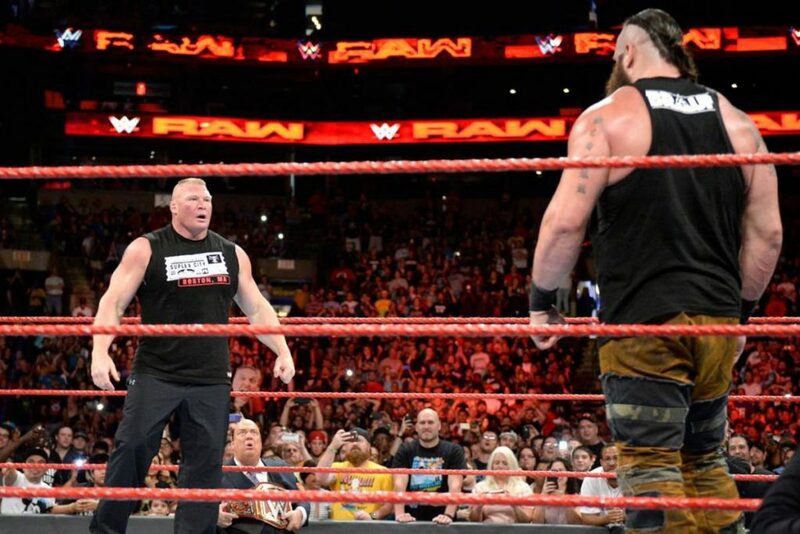 During RAW, we saw the return of John Cena, The Miz continuing #ShootWeek, and Brock Lesnar’s next challenger! SMACKDOWN LIVE saw a glorious debut, the HypeBros returning to television, and Kevin Owens making some very valid points. Plus, we answered a whole bunch of questions from Facebook. Including who we think will be in the finals of PWG’s BOLA!